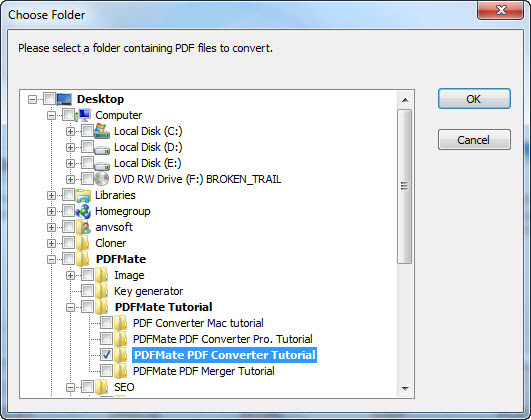 How to use PDFMate PDF converter - convert PDF to IMAGE/PDF/HTML/SWF/EPUB/DOCX. By clicking "Add PDF" button on the top window, you can load your desired PDF file into PDFMate Free PDF Converter. Both single adding and batch adding are supported. -The PDF file you added has no language limitation. -When add PDF folder to the program, you need to select the folder and click OK.
-The PDF file you added would be listed in order and the information of the PDF filename, size, total page would also be displayed. -Right-click the PDF file, you can add, delete or open the file. Move to the OutPut File Format zone, choose your preferred output format. 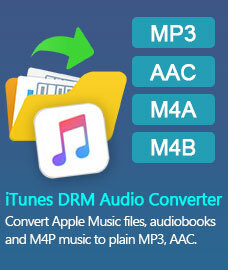 Press button "Convert" to start conversion from PDF to the format you selected in order. 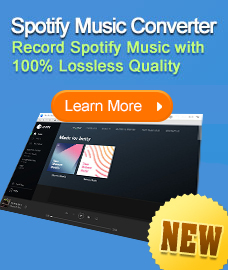 The status bar would show the conversion process. Success means the conversion is finished and complete. Open the destination folder, you will find the converted files. When you choose PDF as output format, you can use Merger Settings option to make changes to the PDF file.You can Shrink the PDF file as 4IN1, 2IN1 or 1IN1 according to your need. Then press "Convert" to start the conversion. You can also merge the added PDF files by clicking "Open the merger" button on the upper right of the interface.